Spend 28 nights immersing yourself in the tranquil surroundings of Orion Healing Centre, nurturing body, mind, and spirit with daily yoga and meditation classes, our Fasting & Colon Cleansing Program, Thai massages, Holistic treatments and the amazing vegan food from our extensive, creative & healthy menu. Healing and detoxification joined together are a powerful synergistic combination to help you achieve balance, well-being, vitality, focus, and inner peace. 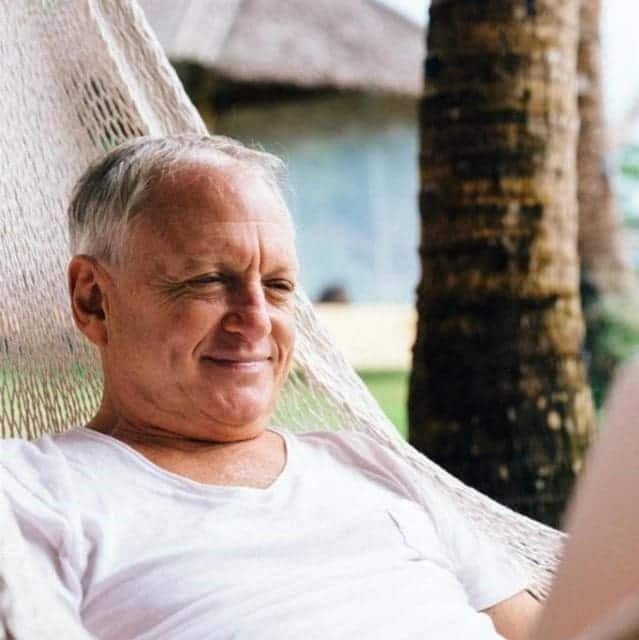 Renew & Revitalize your being, by relaxing and connecting to your true potential to create the opportunity for living the best life ever. I write as I complete Orion’s 28-day detox program and they way over-delivered and exceeded my expectations. Words like transcendent and transformative are overused, but they describe my experience perfectly. Here’s the short list of what delighted me most. Astounding quality vegan menu. That kitchen staff is not only talented but genuinely attentive. And funny. Excellent customer service is not common on the island; I looked forward to each dining experience. I never imagined I would be happy eating at one place three times a day. Super high-quality ingredients and inventive healthy cuisine. The chef even gave us a cooking class. Talented guy. I was a little worried about enduring a 7-day fast but the program is well-engineered. I felt weak or hungry or moody at times but was never in any kind of serious discomfort. The Wellness Lounge was a daily oasis of care and good information, with Maria’s educated instruction and the angelic Som just making it fun and the detoxers feel well-loved. The morning detox yoga was an excellent physical and mental workout but tuned to the process and the needs of the fasters. Most of all, the Orion founder/ proprietors seem to have a unified vision of the whole experience, from reiki and massage to mudbath/ facials and herbal steam, from the food and the surreal beauty of the grounds to the philosophy grounding it all. They were present at various times, and seemed genuinely delighted to hear of my experiences. I could go on for a while - I live on Phangan and knew of Orion from their yoga and restaurant - but the month there was a peak experience for my year. I lost 15 pounds but, more importantly, feel I have reset my metabolism and attitude to food and my body. If you are interested in a complete and deeply satisfying wellness experience, check this place out. I think it’s the best program of its kind on the island.